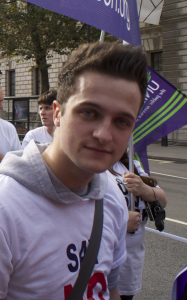 Daniel Redfern was appointed Pennine Care’s Branch Secretary in September 2012. 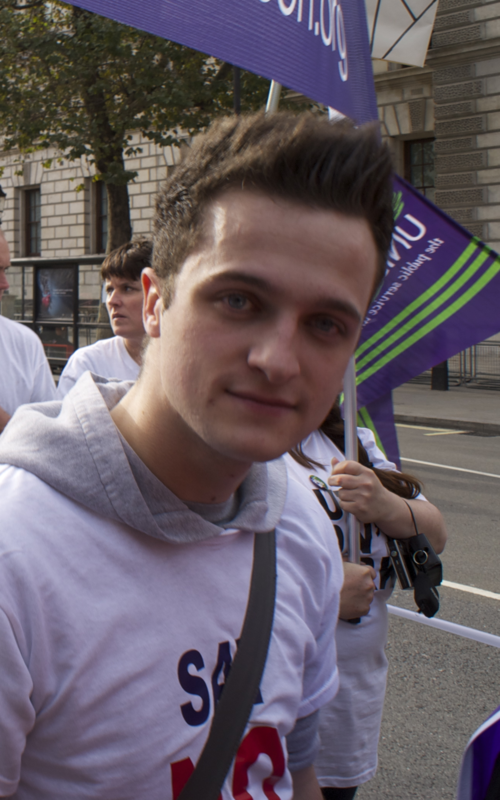 He joined unison in the first quarter of 2012 and joined with the intention of becoming more active, he went on to become a steward and following this became more active within the branch. Daniel was nominated branch secretary prior to his appointment to lead the branch into a future that works for our members & Pennine Care NHS Foundation Trust.